One of the biggest worries when it comes to good weather is how to prevent heat from being a problem for our pets. Protecting your pet from heat is key to providing a good quality of life. But it is more than a welfare problem: in some cases the excess of heat can endanger the life of our pets. Not all birds need the same care, but it is important that you always protect them from excessive heat and direct summer sun. Do your birds usually stay outdoors? You must try to shade them in summer, always taking into account that the sun revolves throughout the day. If you are going to be hours away from home or if the temperature exceeds in the street 30 º C, it is advisable to leave them inside the house. In any case you should not forget the importance of protecting your pet from the heat by providing water. not just for drinking; Some birds, like lovebirds, enjoy bathing. You can find accessories for this in the shop online for birds complementosparaaves.com. Always leave water at the disposal of dogs, cats and rodents. If your pet stays for several hours alone at home you can leave two bowls in case one spills or ends. It may surprise you, but cats can even take it with ice cubes! Nor tied in the street to the sun. Nor on a balcony where it can be closed outdoors in summer. Be very careful when you take your dog for a walk. Hot asphalt can cause serious burns. If putting the palm of your hand on the ground you can’t stand it for 5 seconds, your dog won’t stand it either. Prevent your dog from exercising, walking or playing wildly at noon in the summer. In the case of rodents, do not aim at the playing ball if it is too hot, as it could suffocate. Soak your head if you see your dog or cat overheating uping or panting. Procúrale shadow at all times! When you go hiking or traveling with your dog or cat always carries more water. And a container where you can drink comfortably. 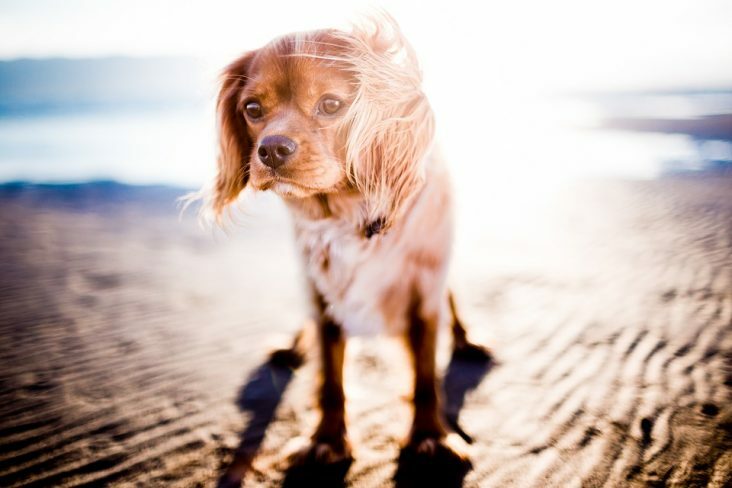 On trips, watch that your pet is well and in the shade taking care not to give the sun direct through the window. Dogs and cats can be placed in front of the fan. The fresh air will lower your body temperature and you’ll find it very pleasant. But we must prevent rodents from doing so, because it is dangerous for them. Do not let your dog or cat be isolated on a balcony or terrace in full sun. Do not leave a rodent cage or turtle pools in them. If you have an aquarium located in an area where you receive direct sunlight, you are especially watching the temperature of the sun. Protecting your pet from heat with food is essential. Dogs and cats can take more moist and less dry food than in winter. In addition, they can also eat fruit occasionally. You can use a wet wipe to clean and refresh them. and leave it in the coolest part of the house, but always free of draughts. It places the rest area of dogs and cats in a cool area of the house. If necessary you can leave them on a fan. For their part, rodents also need a cool resting place, but never in front of the fan. As you can see, temperature changes affect your pets. So protecting your pet from heat is a must in summer. Taking these tips to practice will allow you to do so easily and effectively on warm days!